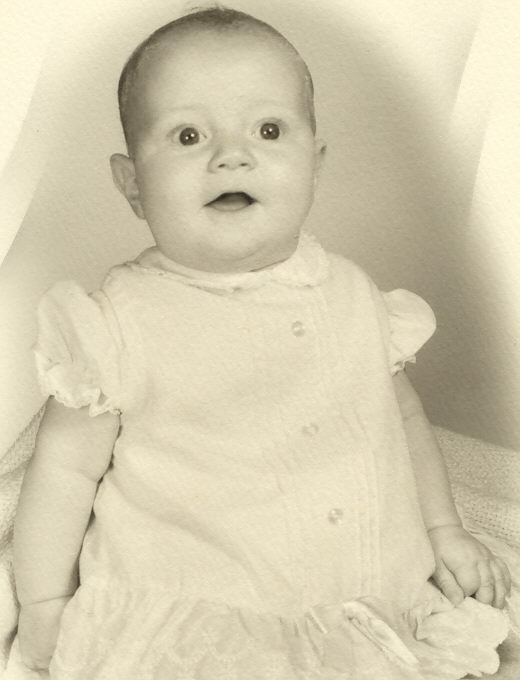 The baby picture is me at six or seven months old. 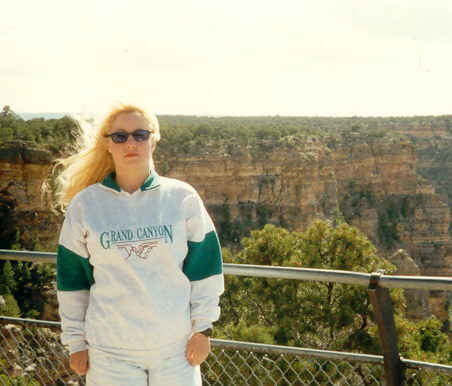 Above pic, Grand Canyon trip, April 1997. 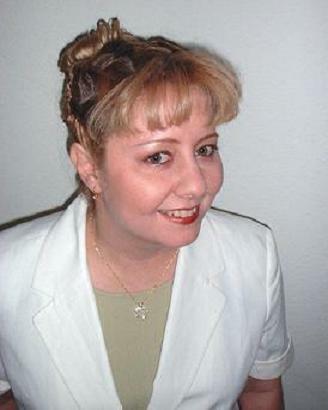 The pic below was taken of me in 2000. 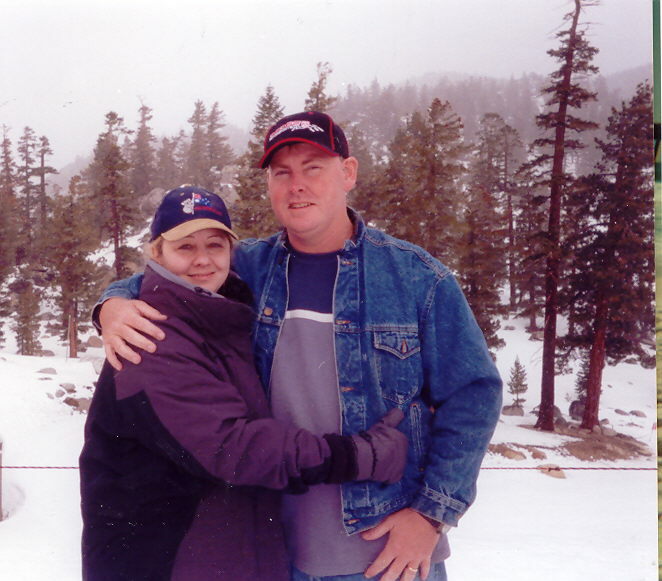 The pic above is me on a fishing trip with my sister, Cindy in Virginia Beach. 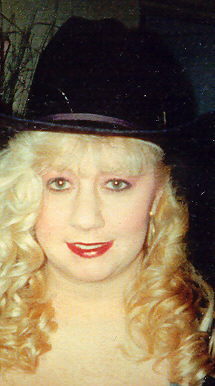 This was taken in the early 1990's. 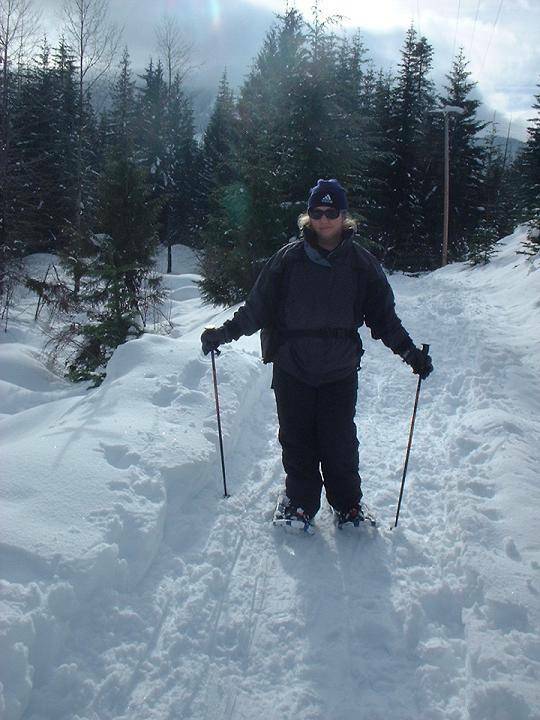 The first pic below, is me snowshoeing in Keechelus Lake Snow Park in Washington State, January 2002. 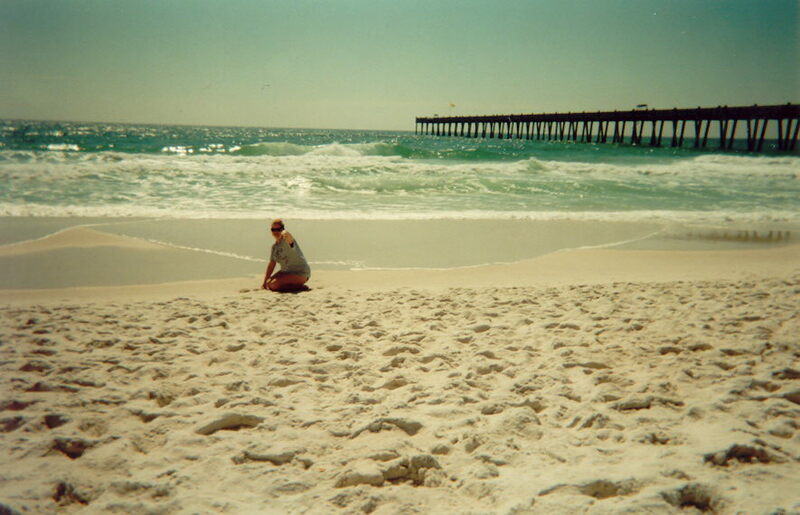 This pic above was taken in the mid 1990's. 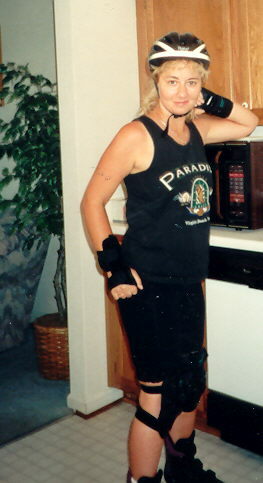 This is me on Bourbon Street, New Orleans, April 2002. 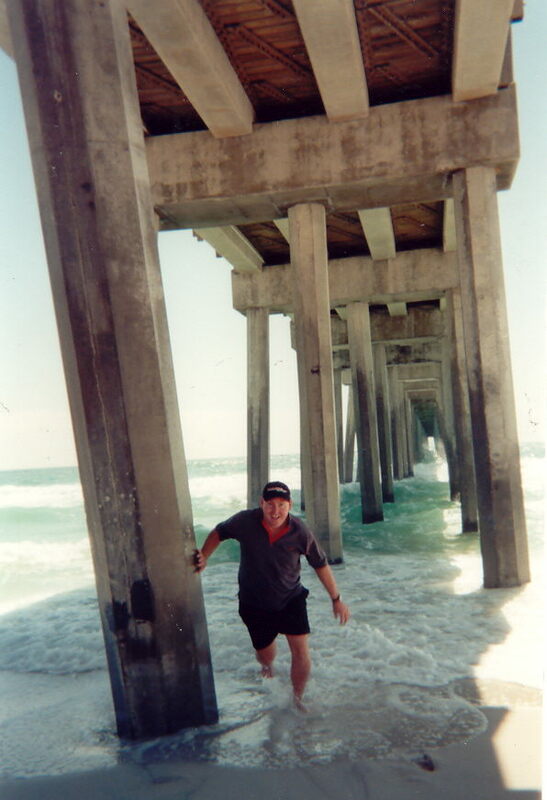 Less than a month after the snow picture in Lake Tahoe, Wayne and I went to Pensacola Beach, Florida, where it was 66 degrees the day we were there. 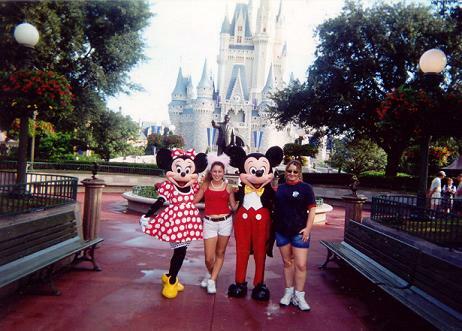 In August 2002, my daughter Ashley and I went to Disney World for a few days. 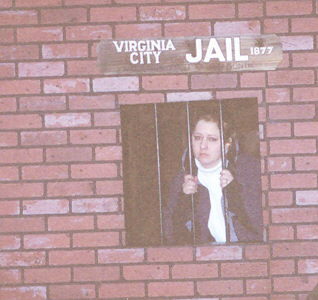 She chose the parks. We went to Magic Kingdom, MGM Studios, and Typhoon Lagoon Water Park.